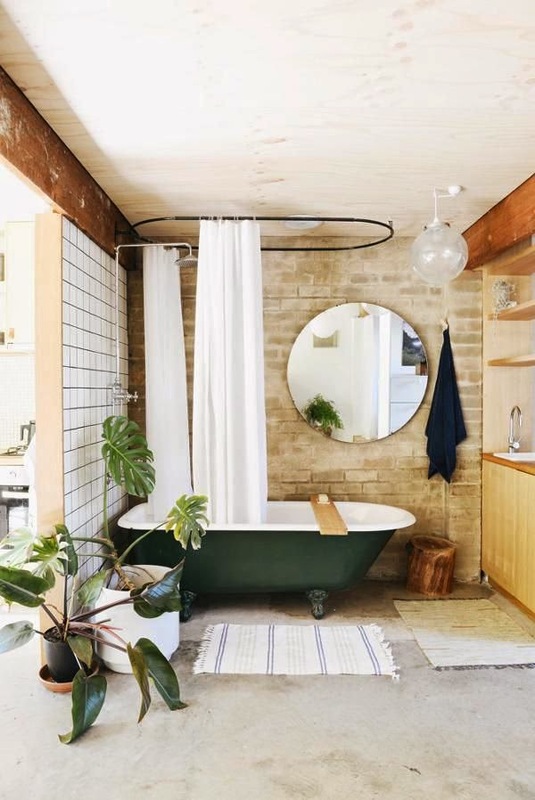 I am sure there must be a connecting between a beautiful bathroom and beautiful skin, it's a but like a messy house means a messy mind, so a simple and stylish bathroom with perfectly organised storage space and beauty products would mean you would be more on top of your beauty regime. I know personally when I have things organised and within arms reach I tend to use things more, wether this means having my toner one hand or nail varnish I am more likely to make the effort. I also find having a simple and stylish bathroom a better place to relax and it's somewhere that can you can transform into your own little retreat, which can be rare when you have kids. 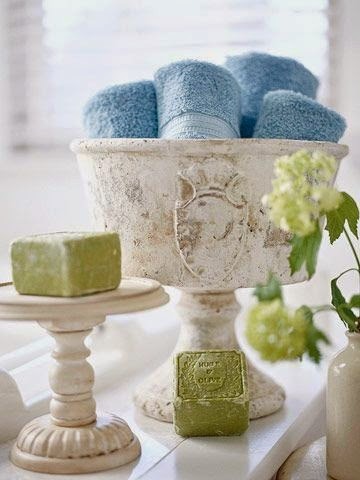 The bathroom can be a really inspirational place but can become easily cluttered so it's important to keep on top of things, especially beauty products, make sure you detox your bathroom every now and than and get rid of any empty bottles, as well as investing in some good storage boxes that fit the style of your bathroom. With everything in my life I try to keep things simple and they same goes with my daily beauty routine, being a mother I don't have time for anything but the necessities and in a way I think that is good because it keeps my skin clog free and I try to always use organic products that are good for my skin. I find this works for me. 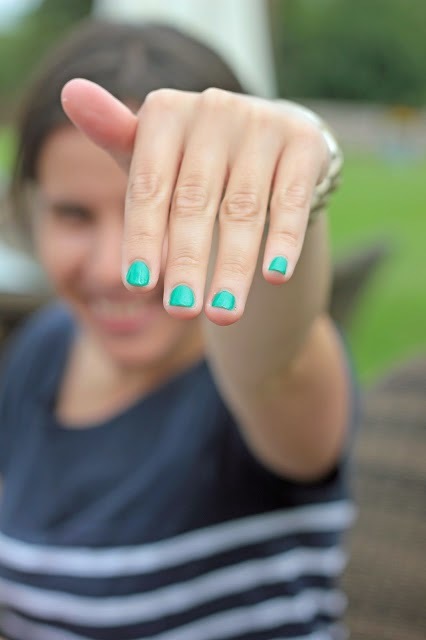 I have time I might treat myself to a colourful nail polish, although this is usually when I am going out in the evening as most days the little man and I are on some outdoor adventure and my hands get dirty so I don't usually bother. I think it's important to have products you can rely on and work for your skin type. If you have any issues with your skin such as rosacea or unwanted hair it may be better to look for other ways to treat the issue especially if it causes any self-esteem issues as I feel that it's important to be comfortable in your own skin. The Sk:n clinic offer some amazing solutions to common skin problems and it's well worth having a look if there is anything causing you concern and they also offer laser hair removal which takes all the street out of summer and looking beach confident. As I said the bathroom is a place to relax, pamper yourself and enjoy your own space. Damn, this bathroom looks good! love the bathroom!! mine's tiny - need a bigger one or more than one! I REALLY want a roll top bath too - they're the best aren't they?! I do like my bathroom but it could do with a bit of a de-clutter! 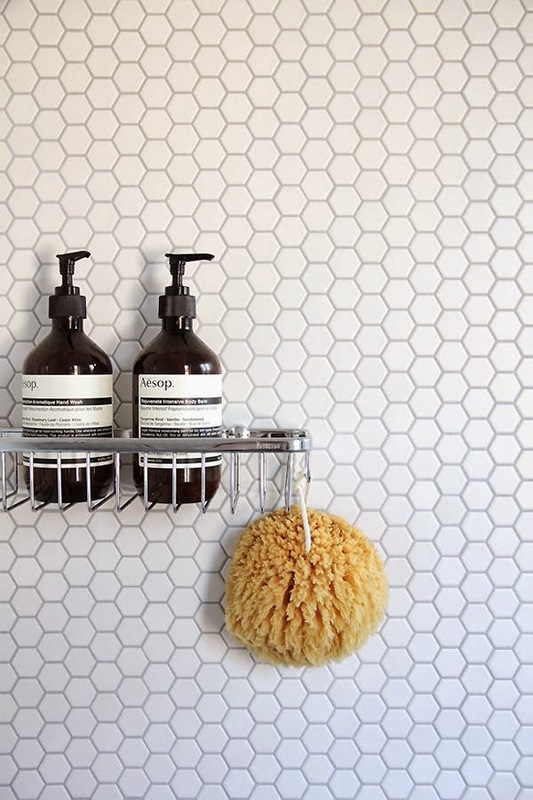 I love those honeycomb tiles so much! I really need to sort out my skin care regime, I'm terrible for just using a quick baby wipe and toner before bed! OOoo, pretty nail colour & that image of the top bathroom is beauitful! I agree on the toll top baths too!